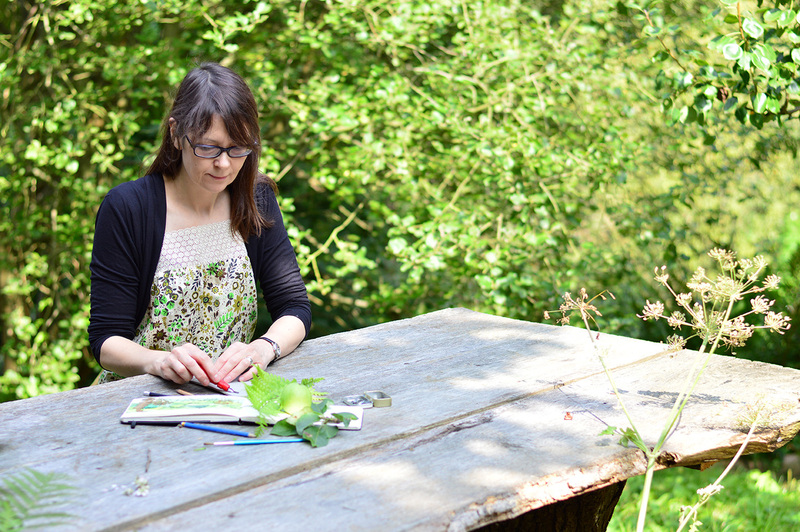 I am based in a studio located in the beautiful Ironbridge Gorge. I’m really inspired by my surroundings and use this in all aspects of my work. Alongside commercial projects I produce limited edition lino prints, where you will recognise the influence of the historically important and naturally diverse area in which I live. 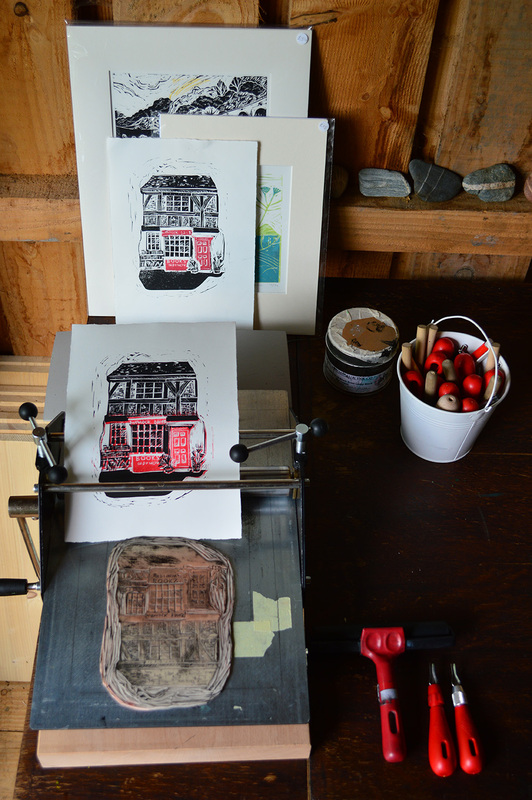 You can join me for monthly lino printing workshops held at the Green Wood Centre in Coalbrookdale. Please refer to the ‘Printing Workshops’ page for more details. Hi Amanda. I regularly come up to Ironbridge although I live in Canterbury and have seen a couple of your lino prints in the Tile factory shop. However I am looking to buy a print of the Ironbridge and can’t find the one I saw on your Etsy shop. Please could you send me any images you have of the iron bridge so that I could order from you. And was wondering how l do that? Do you do workshops in schools?